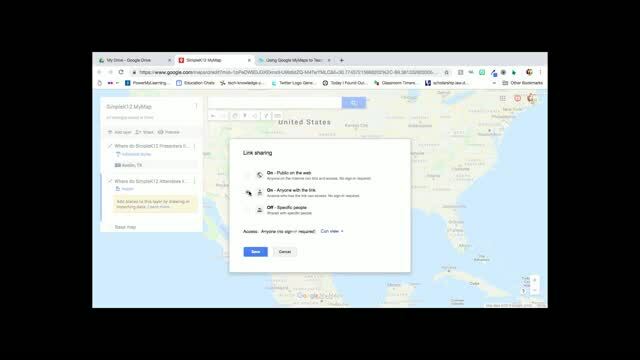 Using Google MyMaps to Teach Reading, Research Skills, and More! When you think about mapping, do you tend to think of it as an activity that is only done in social studies classes? Think again. Maps can be used to tell stories and students can tell stories with maps. 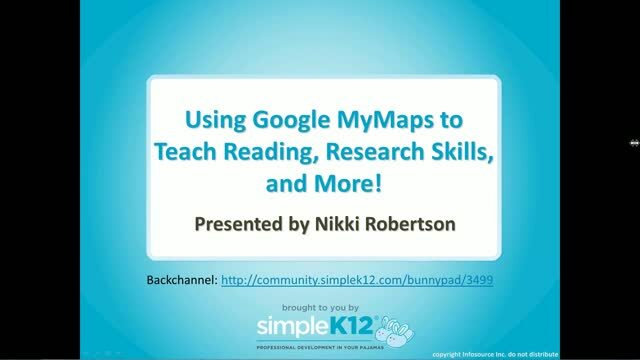 In this session, Nikki D Robertson will explore how you can use Google MyMaps to teach nonfiction and fiction stories, as well as to develop research skills in a collaborative environment. 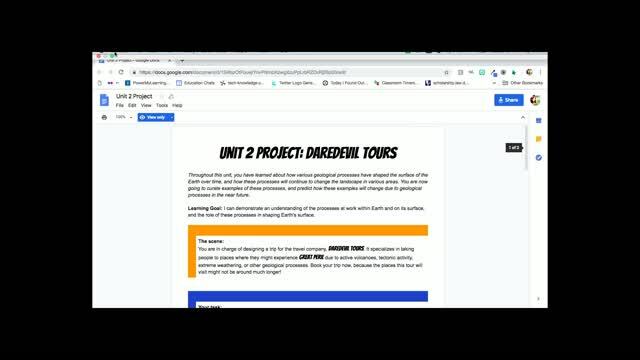 Lots of great ideas for mapping!! Love it! Love that they can use this instead of drawing maps. Great use of technology! I love this idea and plan on using it to modernize a project option that I've given my students in the pastinstead of drawing me a map, they can make one here instead! 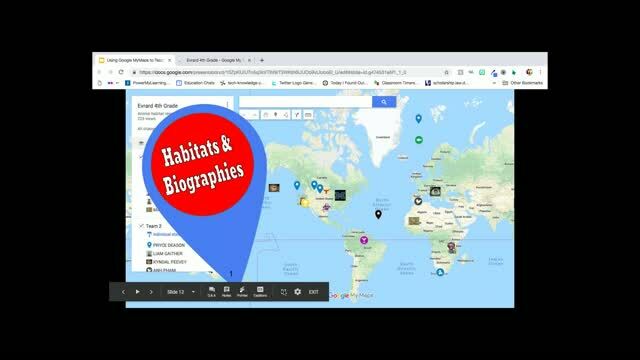 Great ideas for using Google MyMaps in various classes, not just Geography and Social Studies. 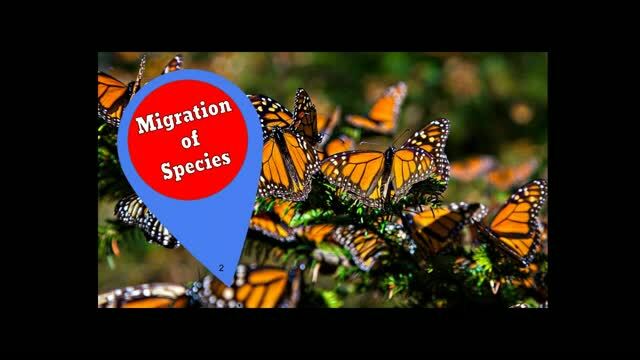 Book Maps, Area & Perimeter, college Planning, Ecosystems, Biographies, and more. C.S. Lewis gave advice on how to read a book, which starts: "I begin by making a map on one of the end leafs."